Students can write diploma exams at a Learning Centre in November and April as well as the standard January, June and August dates. Registrations deadlines and rewrite fees apply. Please contact your Learning Centre for more information regarding registering for and writing or rewriting a diploma examination. 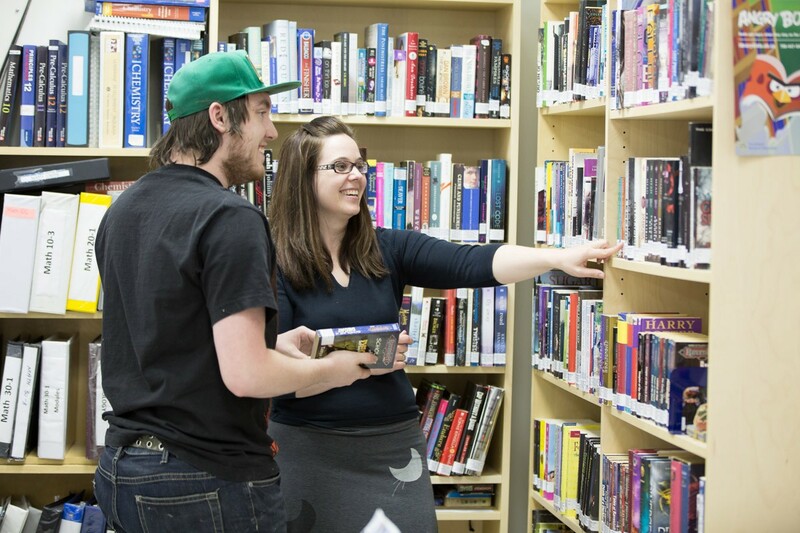 All 30-level courses offered at the Learning Centres can be written in January, June, and August. During the November and April sessions, all writers must be pre-registered to write or rewrite diploma examinations. As of September 1, 2015, diploma exam weightings shifted from a 50/50 weighting to a 70/30 weighting, where school-awarded marks will be worth 70 per cent of the final grade. This weighting applies to first-time writers and students rewriting a diploma exam. Students who would like to improve final marks for courses with diploma exams completed prior to September 1, 2015, may retake the course and/or rewrite the diploma exam. 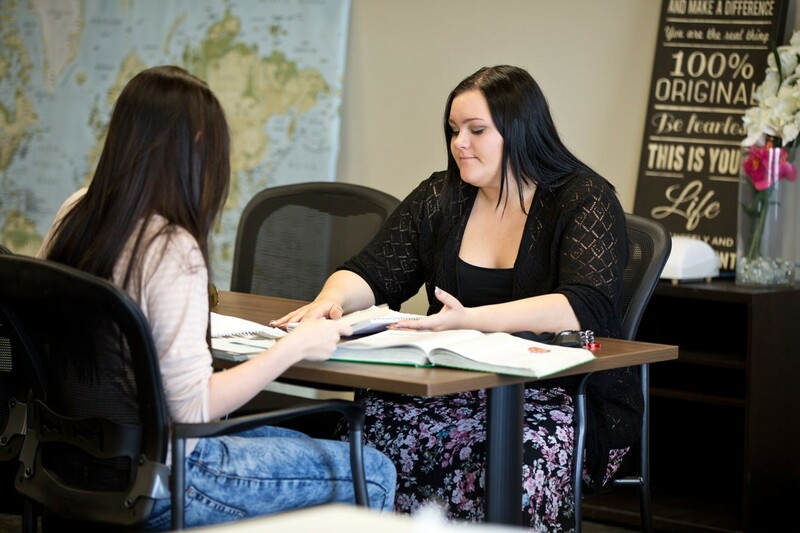 To learn more about the options available for writing or re-writing diploma exams and how the 70/30 weighting applies to your specific situation, please contact a Learning Centre.